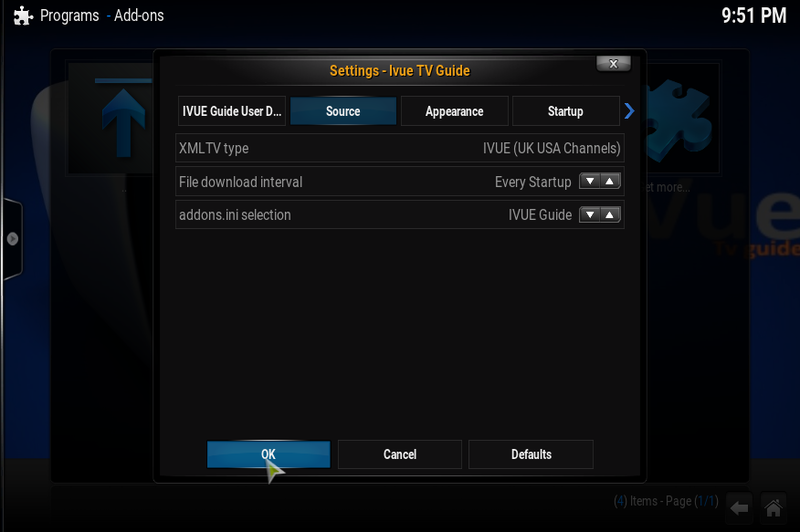 iVue TV Guide has different channel lists to help suit everyone’s needs. 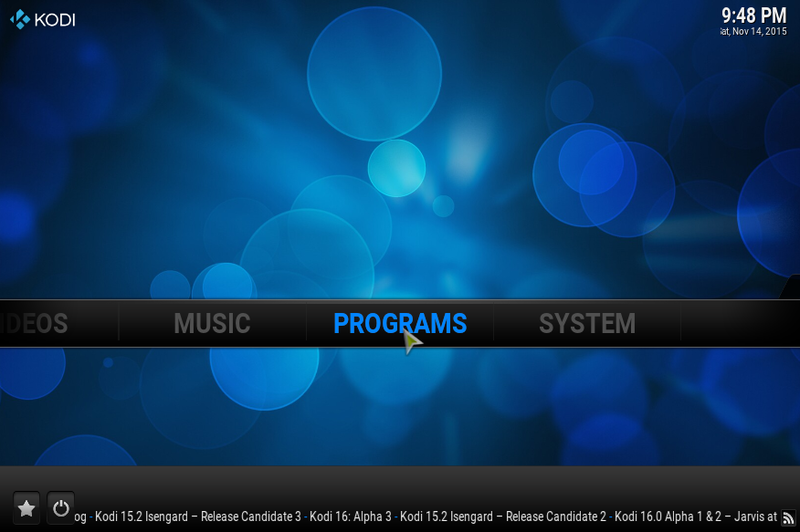 To see a list of the channels on each list please click here. 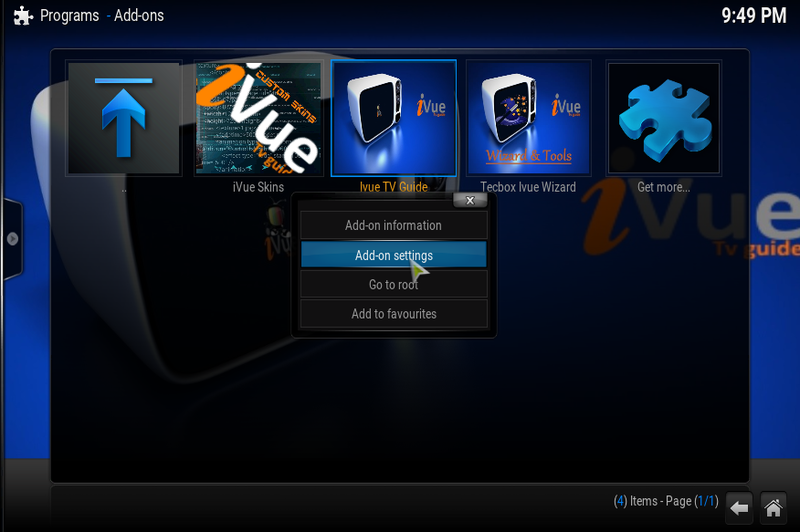 Some channel lists are matched to specific add-ons and some contain just the more popular channels. 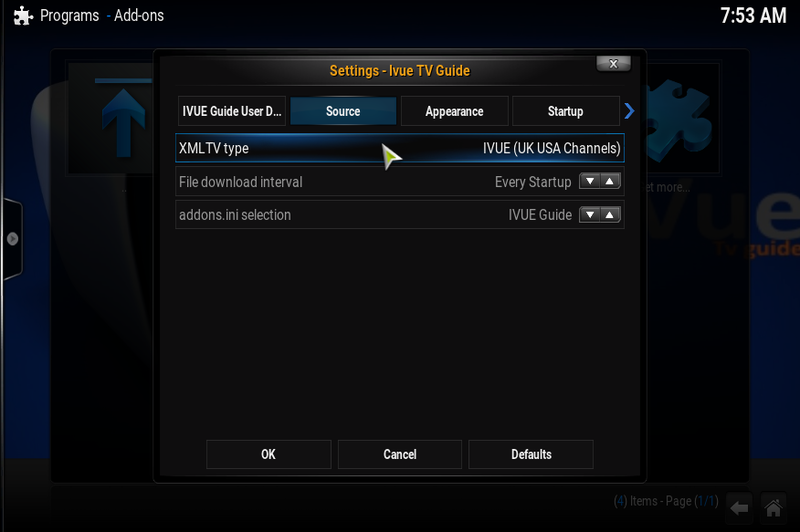 To select the list that best suits you please follow the steps below. 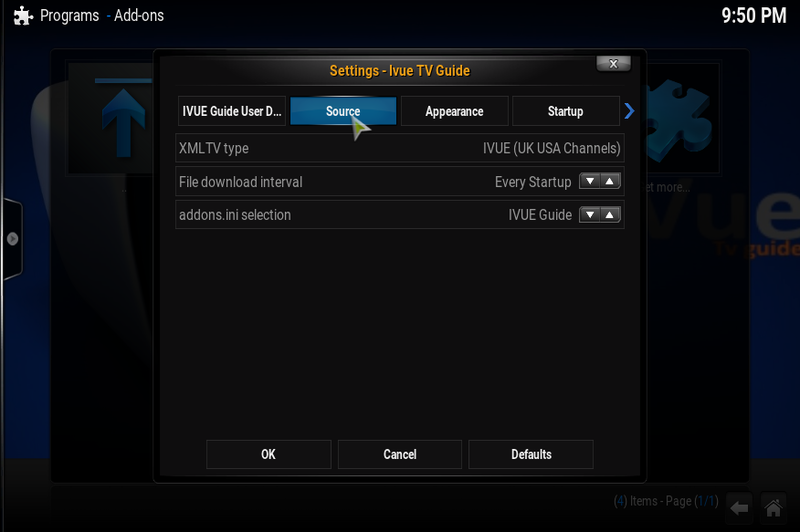 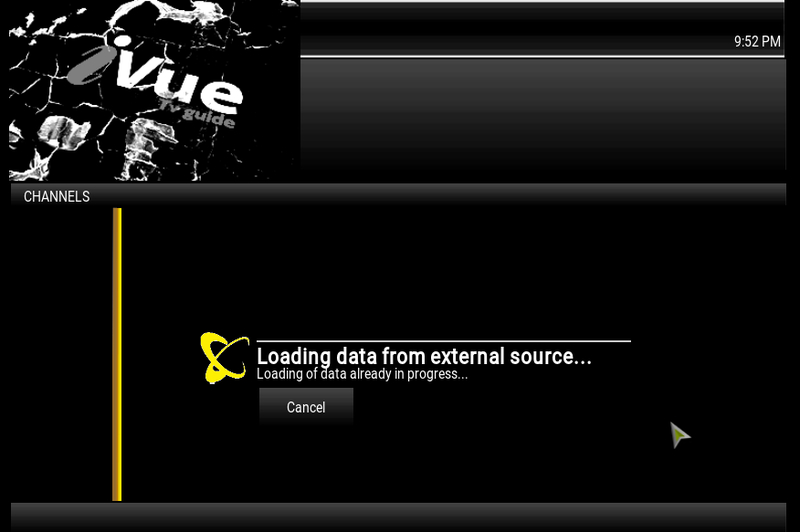 Go back out of iVue TV Guide and load the guide again and you will see your chosen list.